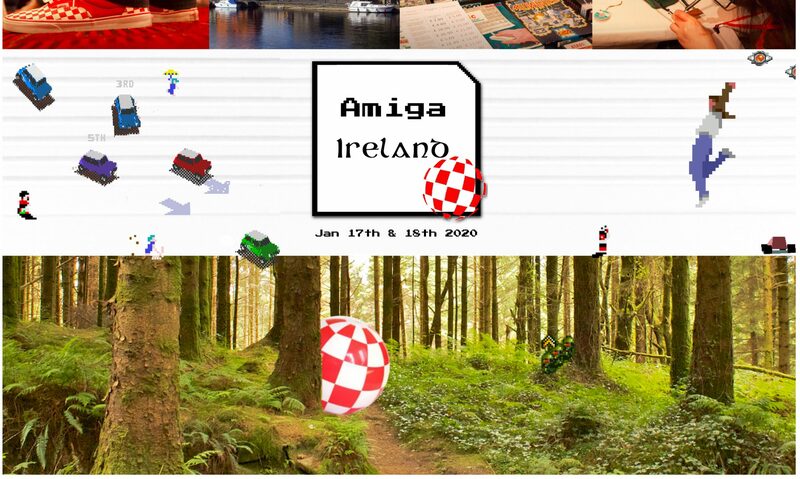 Events for Amiga and Commodore fans in Ireland and our friends overseas. All donations support the annual event and website overheads. New Podcast! "Humble Beginnings". 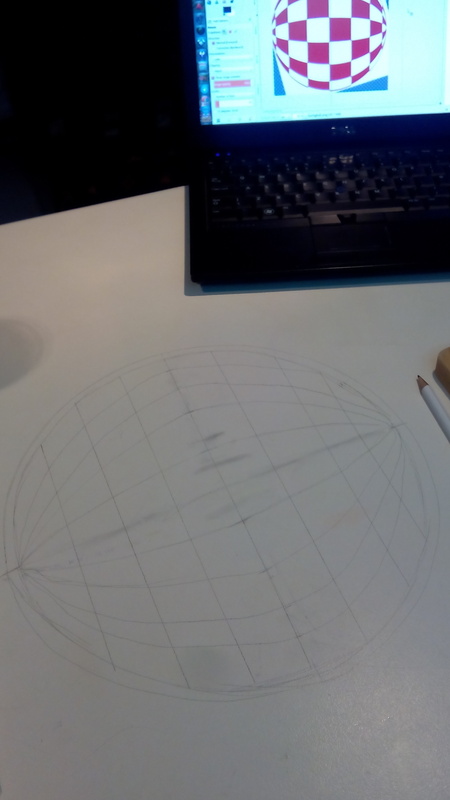 Send us an early creation from your Amiga, no matter how basic. Also; news, games, events & music.